I am part of the Hot Summer Hero Blog Hop. A lot of great prizes will be given away over the next three days so make sure to check out all the link! 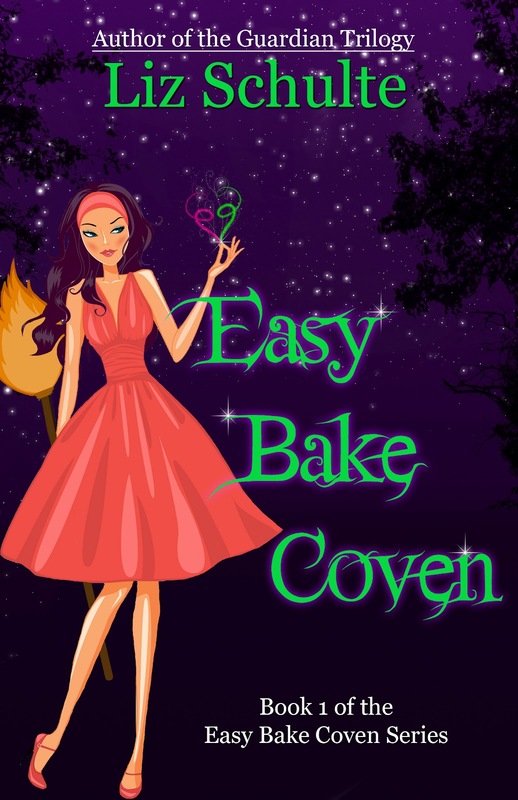 Cheney is the hero in the Easy Bake Coven series. I always pictured him something like the actor Chris Pine. 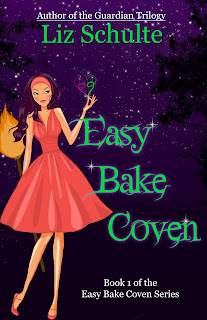 So to enter to receive Easy Bake Coven please comment below with your favorite celebrity crush. 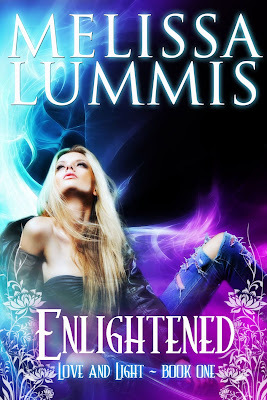 I'm absolutely thrilled today to reveal the brand new look for Olivia Hardin's Bend-Bite-Shift Trilogy. 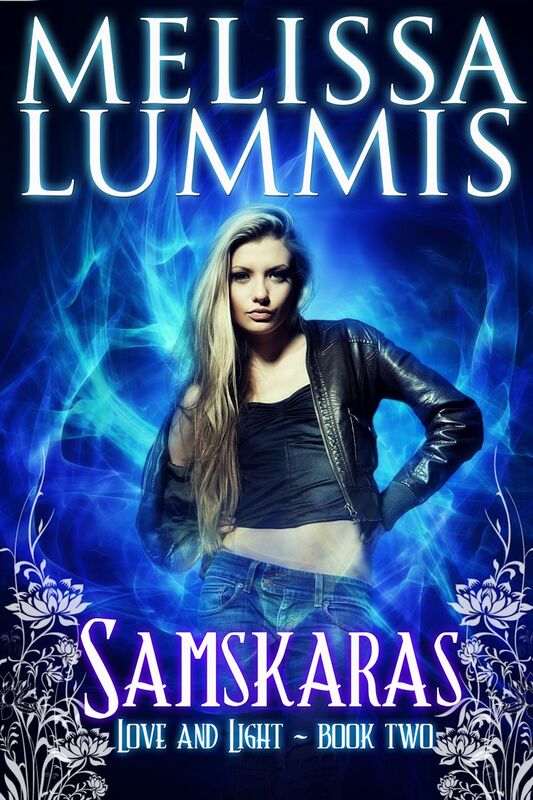 Stephanie with Once Upon a Time Covers outdid herself with these gorgeous covers for the trilogy. And those who subscribe to Olivia's newsletter got an early bird sneak peek at these covers yesterday, so if you're not on the list, be sure to click here and get added. She gives lots of fun teasers and release info that you don't want to miss out on. 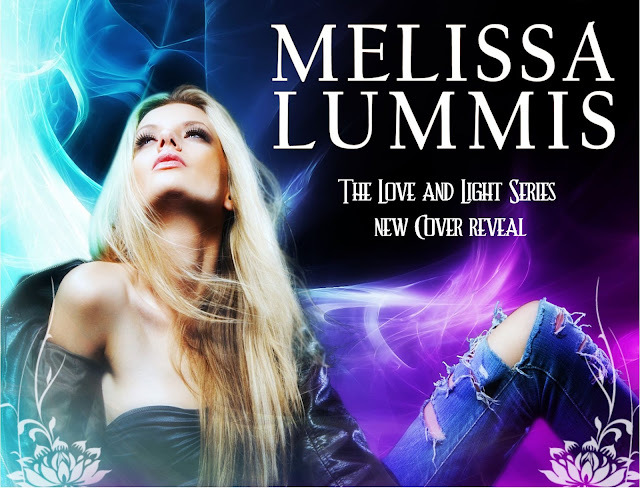 I am excited to announce a whole new look for the Love and Light Series. The talented Stephanie Nelson has redesigned all the covers. I hope you like them as much as I do!